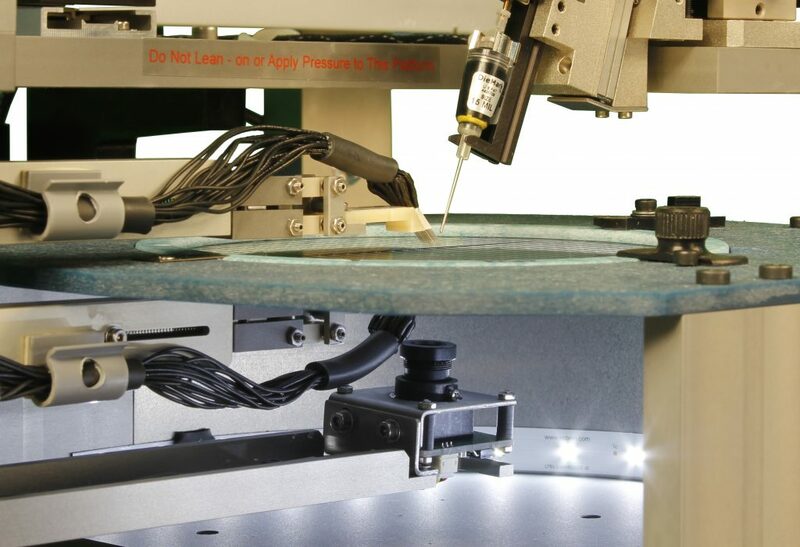 The Pegasus™ S200D semi-automatic production wafer prober is an ideal solution for applications requiring double-sided probing. 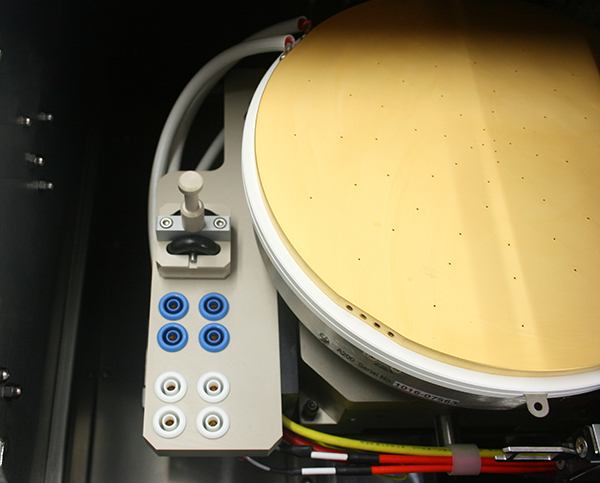 It is highly recommended for test correlation and engineering design, supporting wafers up to a size of 200mm (8”). 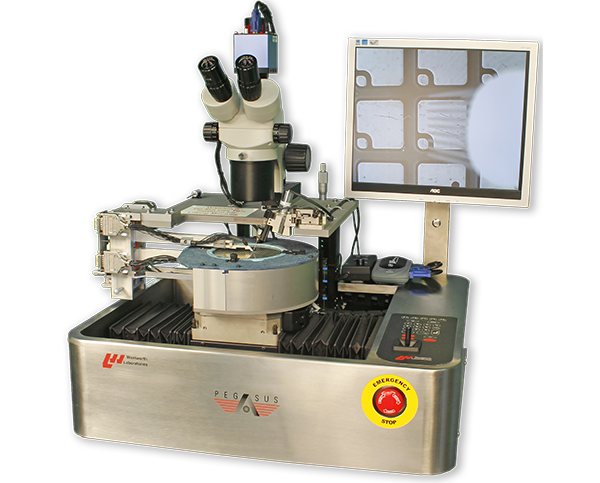 As a double-sided probing system, the S200D allows the user the flexibility to probe from the top and bottom of the wafer simultaneously. 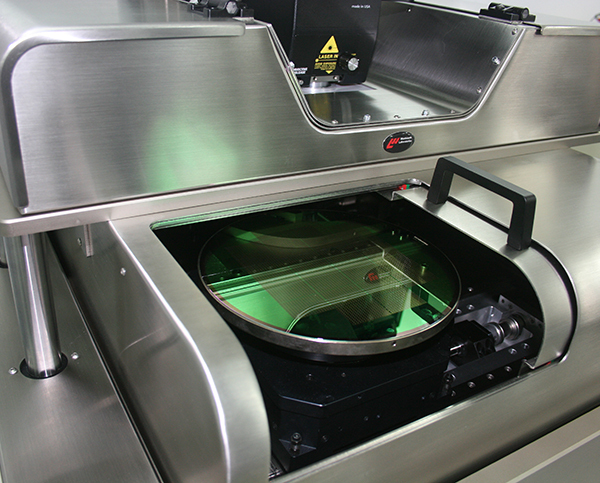 Boasting a similar specification to its single-sided counterpart, the Pegasus™ S200, the S200D enables rapid production probing and provides versatility through its highly configurable platform. The articulated ‘parallelogram’ motion of its probe tips ensures that the probes accommodate any variation in the wafer flatness and bow. 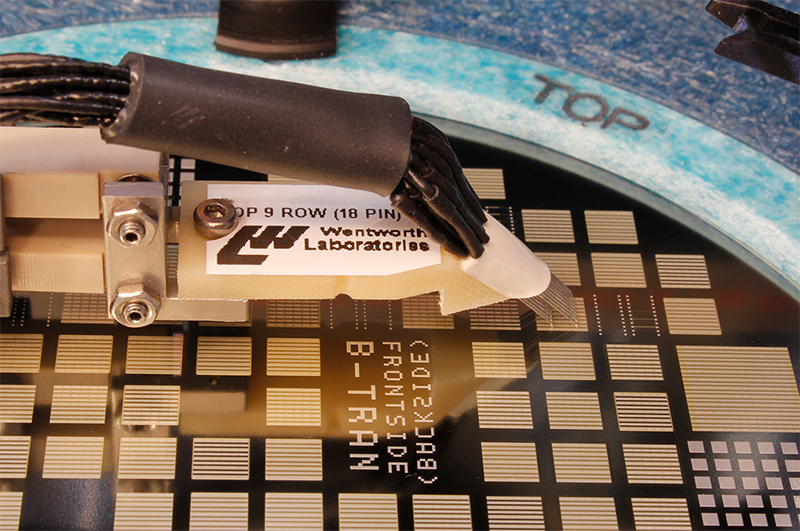 This achieves even probe marks across the wafer. 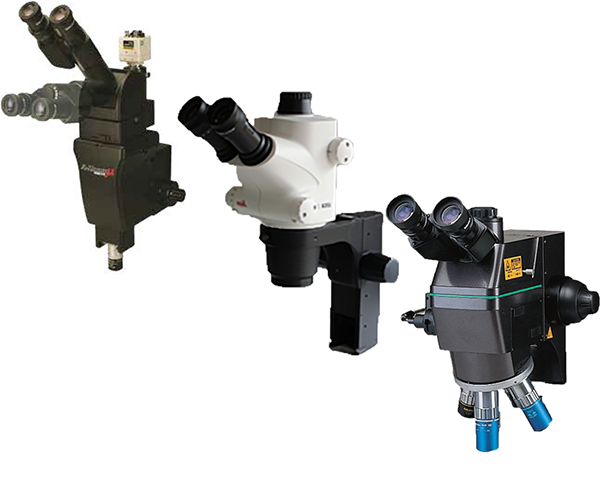 It also means that probe gram force remains consistent thus maintaining even contact pressure for accurate and repeatable measurements. The Pegasus™ S200D wafer prober delivers a robust solution for double-sided testing applications involving discrete power semiconductors, metal-oxide-semiconductor field-effect transistor (MOSFET) and insulated-gate bipolar transistor (IGBT) devices. 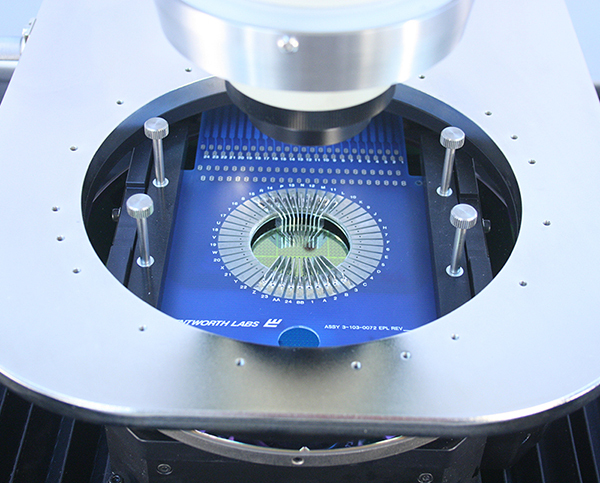 It is equally suitable for testing silicon-based devices as well as newer wide-band gap (WBG) materials and compound semiconductors such as Gallium Nitride (GaN) and Silicon Carbide (SiC). 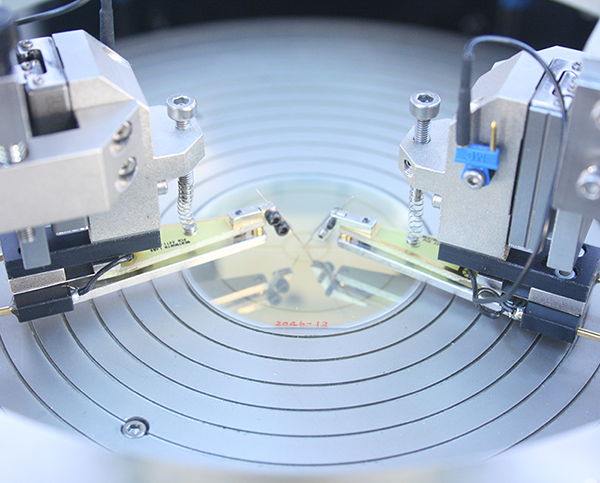 The Pegasus™ S200D wafer probe station can eliminate chuck plate influence from test results. It is therefore highly recommended for test correlation or engineering design teams working on the power device types mentioned above.